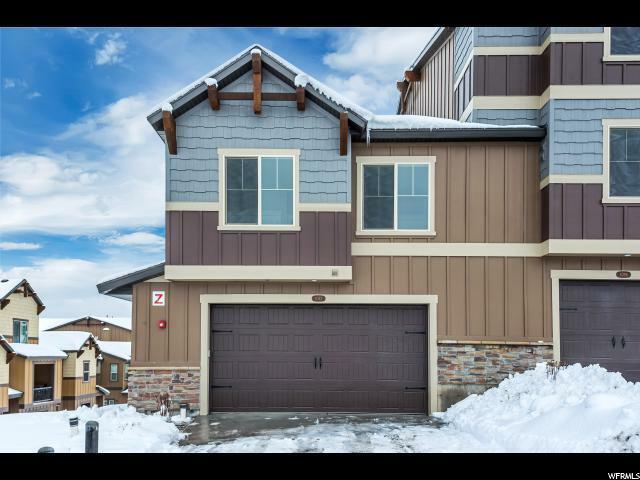 This gorgeous home is ready to move into. 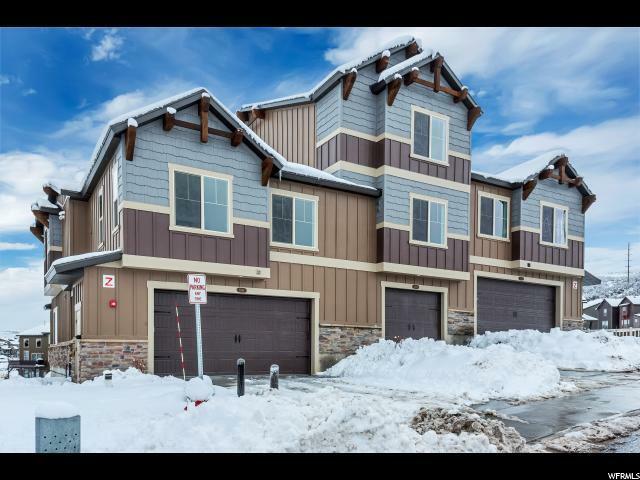 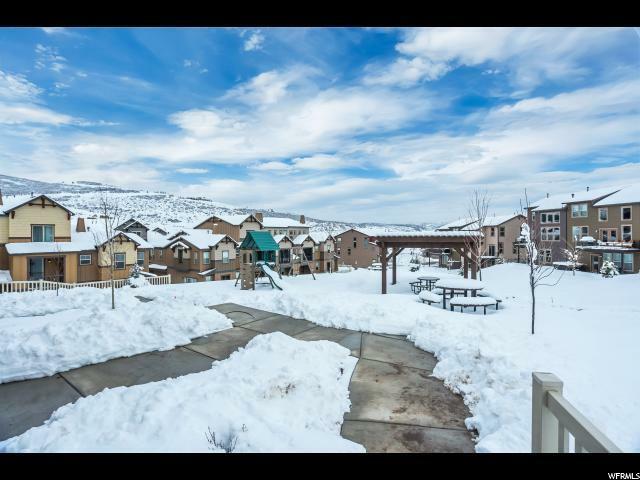 Park's Edge allows for nightly rentals and you are just minutes to the Main St. lift at PCMR and with the expansion of the Jordanelle PKWY, you will be at Deer Valley in just minutes! 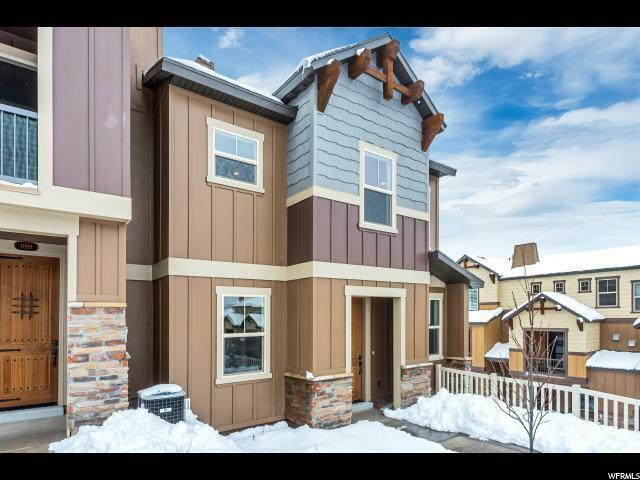 The home has too many features to list so take a look at the photo tour!